Author: Monbat / License: All rights reserved. 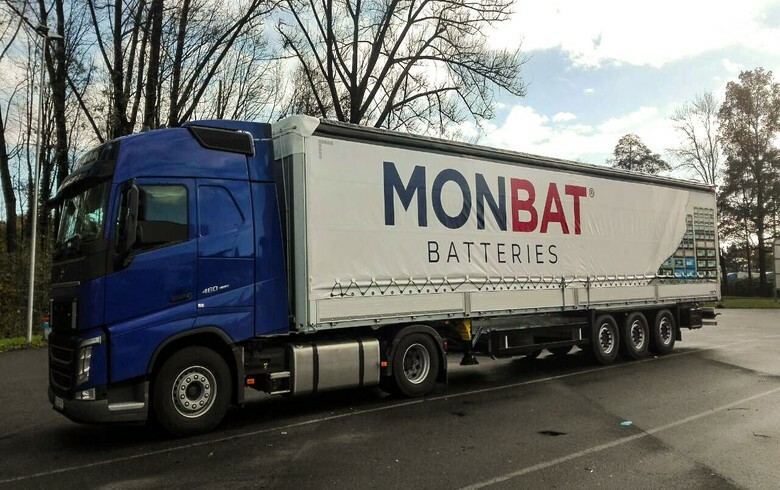 SOFIA (Bulgaria), March 25 (SeeNews) - Bulgarian battery maker Monbat [BUL:5MB] said on Monday that its consolidated profit before taxes soared 190.5% to 4 million levs ($2.3 million/2.0 million euro) in the first two months of 2019. Monbat’s earnings before interest, taxes, depreciation and amortisation (EBITDA) grew 60.7% to 7.2 million levs in the January-February period, the company said in a bourse filing. Consolidated revenue came in at 57.6 million levs in the review period, 30.7% higher than a year earlier. In February alone, Monbat posted a pre-tax profit of 1.9 million levs, as its revenue increased 64.3% to 28.7 million levs. As at 12:00 CET on Monday, Monbat shares traded 1.44% higher at 7.05 levs on the Bulgarian Stock Exchange. Monbat's consolidated net profit shrank to 2.8 million levs in 2018 from 31.2 million levs in 2017, as its revenue dropped 9.5% to 298.1 million levs.